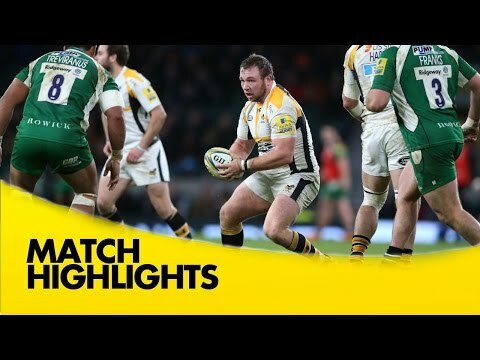 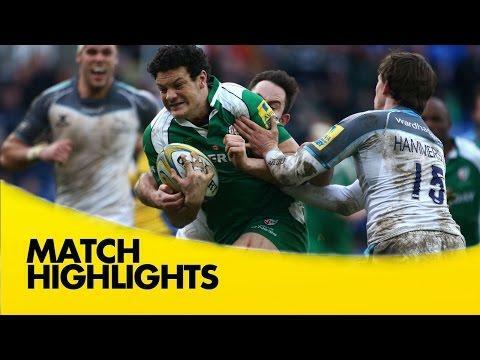 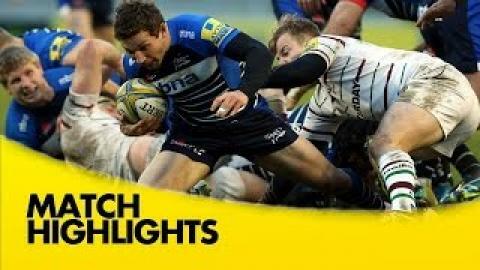 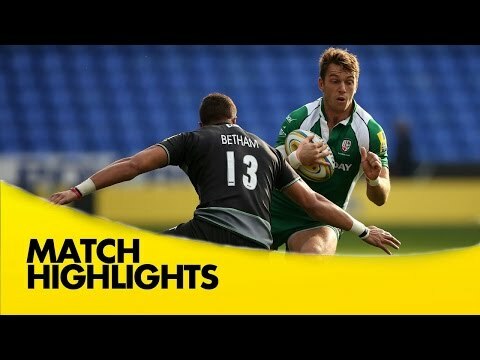 Highlights from the AJ Bell stadium where Sale Sharks hosted London Irish in round 10 of the 2015/16 Aviva Premiership season. 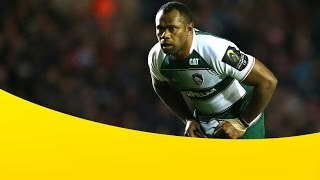 Highlights from Kingsholm where Gloucester hosted London Irish in round 8 of the 2015/16 Aviva Premiership Rugby season. 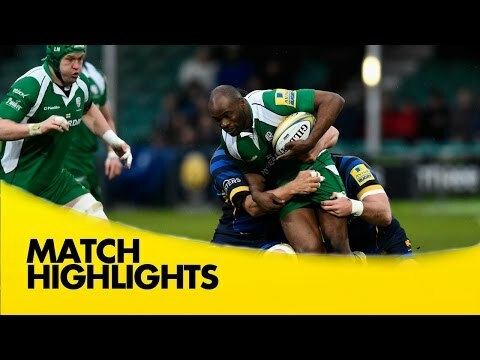 Asaeli Tikoirotuma with a massive hit on Tom Homer during London Irish's 14-45 defeat to Bath. 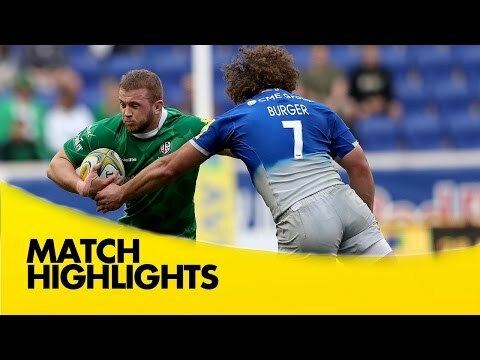 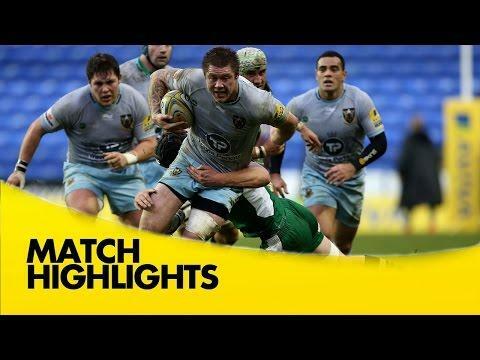 Highlights from the Madejski Stadium where London Irish hosted Bath in Round 4 of the 2015/16 Aviva Premiership season. 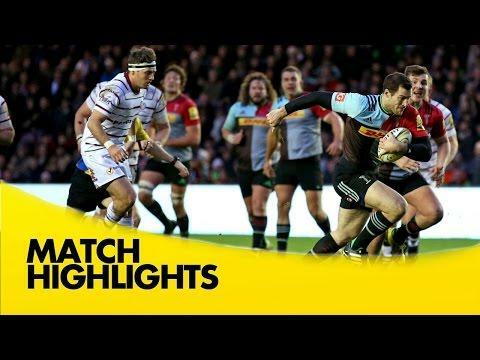 Highlights from the match at Allianz Park where Saracens took on London Irish in Round 3 of the 2015/16 Aviva Premiership season.